The Conference will take place at the Creta Maris Beach Resort in the city of Hersonissos, situated 24 km east of the Heraklion International Airport "Nikos Kazantzakis" - the second biggest airport of Greece. Kazantzakis Airport is linked directly with “Eleftherios Venizelos” International airport of Athens with many flights per day (40 minutes). 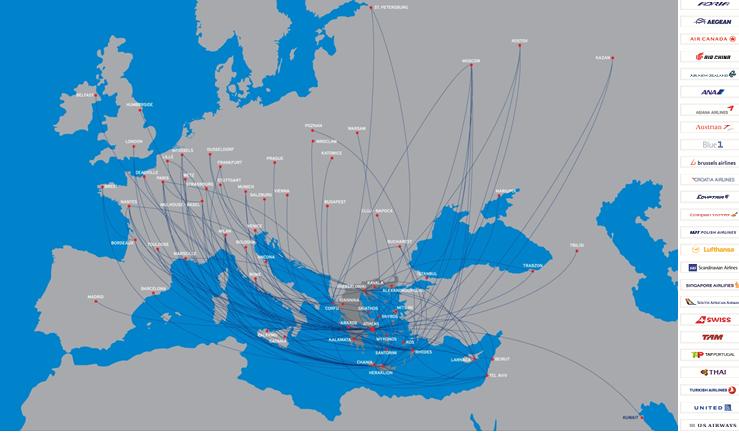 "Nikos Kazantzakis" Airport is also connected with regular and charter flights to 50 big cities of Europe and overseas. The port of Piraeus (approximately 60 min from Athens International Airpot by metro or bus) is linked daily to Heraklion port. 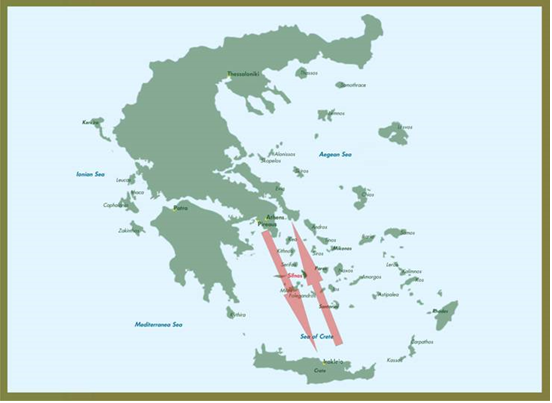 Standard ferries usually depart from Piraeus in the evening and arrive at their destination between 5.30 and 6.30 in the morning, after 8 hours of travel time.